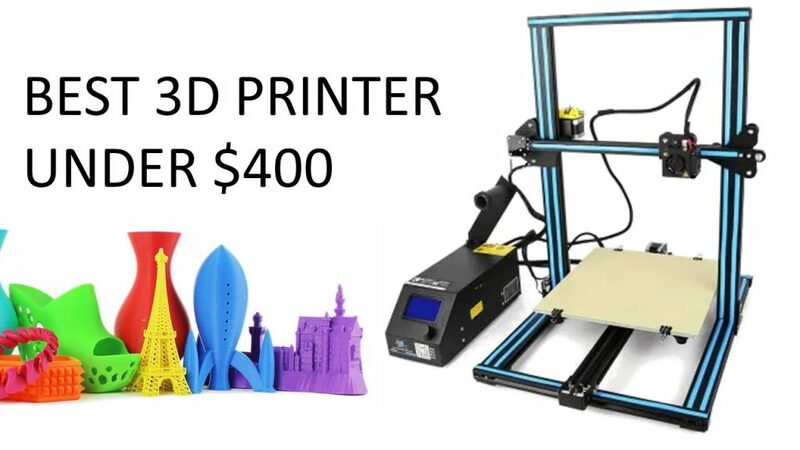 Today’s deal features what I think is the best 3D printer under $400. 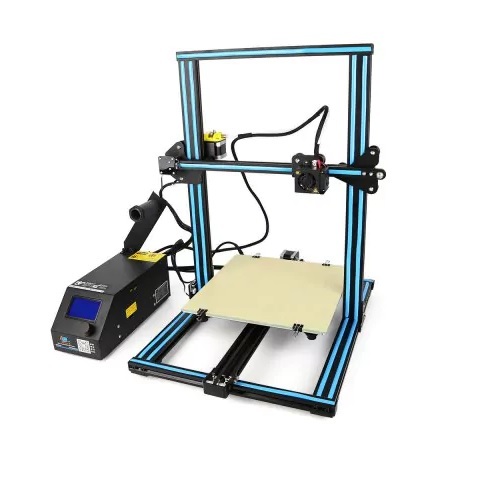 I’m talking about the Creality 3D CR – 10 3D printer that you can get for approximately $400 with shipping included. You can read my full review here. Even though it’s a “DIY kit”, the assembly process couldn’t have been easier, you simply tighten up a few screws and T brackets. After that step, immediately all your frame is assembled and it feels very sturdy. The wiring is also simple, every wire is braided and labeled, so you know exactly where you should connect each of them. You can click here see some of my test prints with this 3D printer.